So from now on, I'm going to attempt a weekly recap on Sundays to show you what I might have worn (but wasn't able to post) and what might be coming up in the next week. 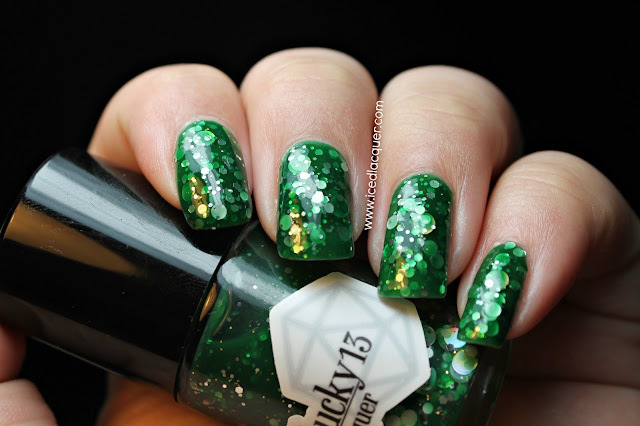 Hopefully I can also use this as a way to get some input from all of you as to what you'd like to see swatched next! 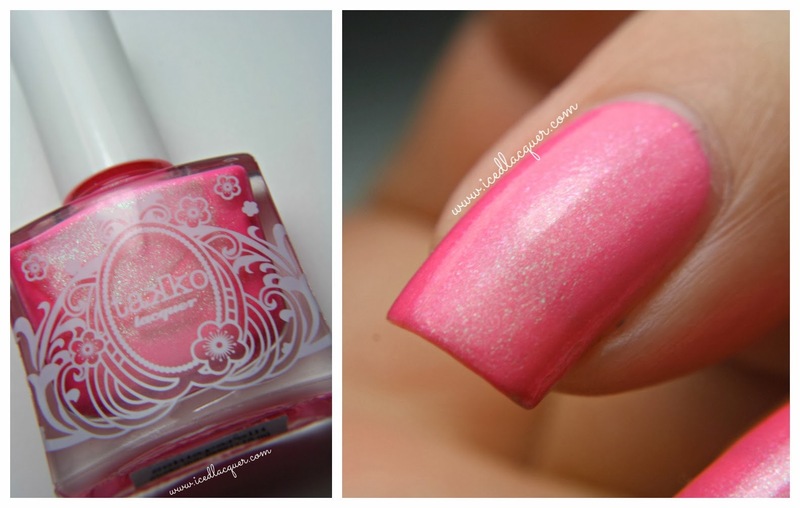 Takko "Schiaparelli" - Neon pink with flecks of shimmer that shift from lime green to blue. I used two coats plus top coat. Awesome formula and I can't wait to get more from this brand! 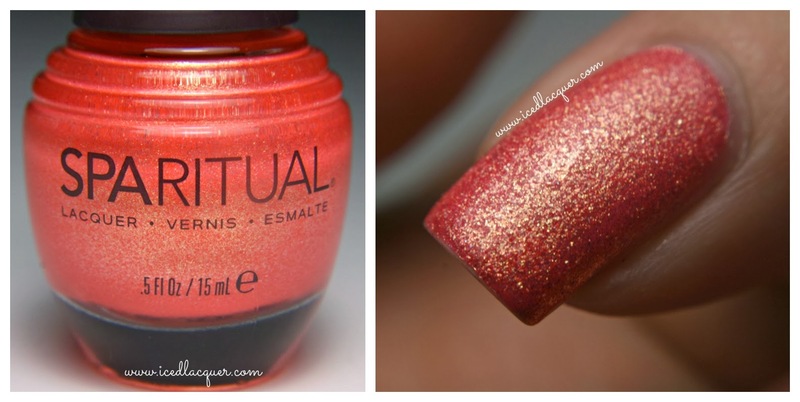 SpaRitual "Wilderness" - A coral/pink/orange absolutely packed with shimmery flecks that shift from gold to yellow. One coat (used over Schiaparelli) plus top coat. I'm guessing it would need 2-3 to be opaque on its own. It almost dried to a textured finish! 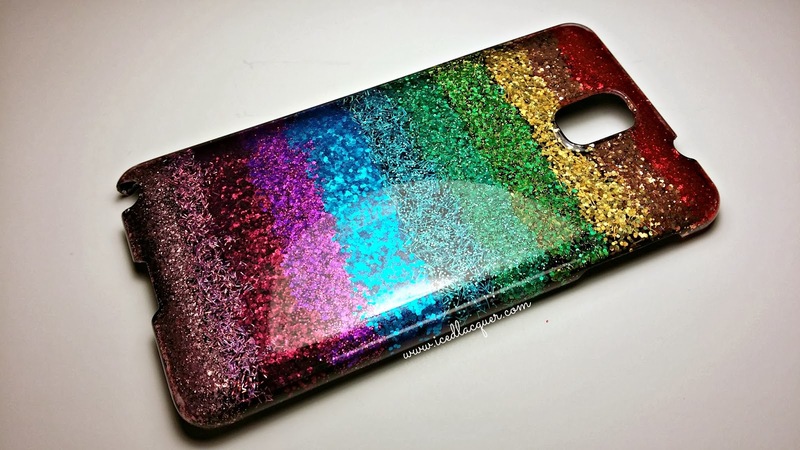 I was inspired by a recent post by The Polish Well to make this nail polish phone case for my Samsung Galaxy Note 3. I used 12 different shades from the Orly FX collection to make this rainbow look and then backed it with black. I'm still letting it dry just to be extra sure. These clear hard cases are so cheap on Ebay that I think I might make a couple more! 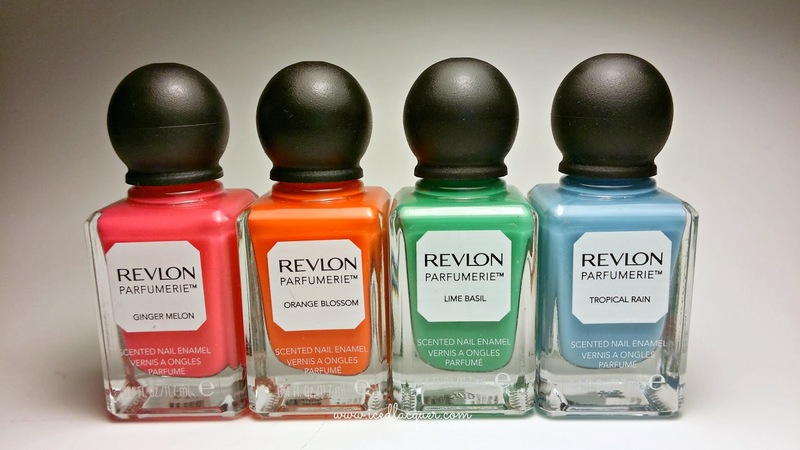 I FINALLY found the other scents from the Revlon Parfumerie collection at Ulta! These (along with others like Espresso, Chocolate Truffle, Powder Puff, and Basalm Fir) aren't part of the initial displays that popped up, which only included 16 shades/scents. 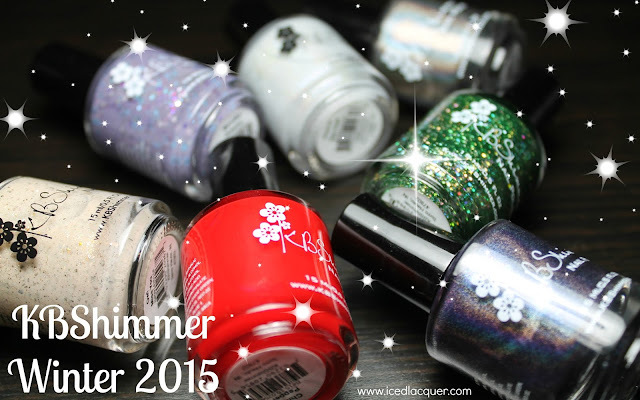 These colors (and scents) just scream summer to me! 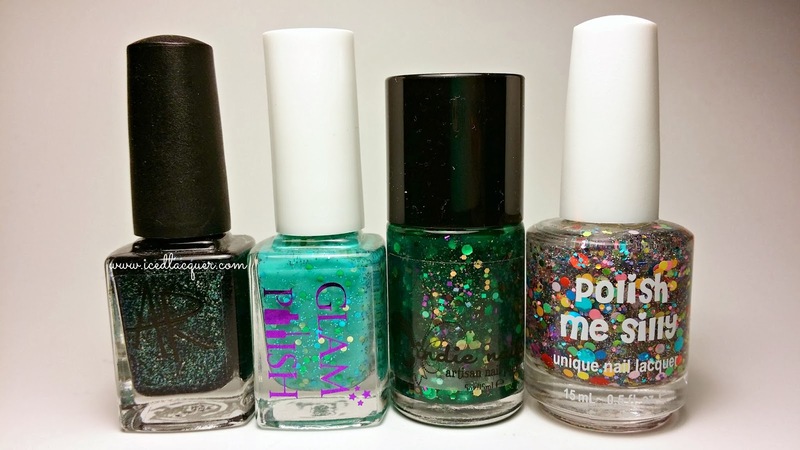 Some new (to me) WingDust polishes! 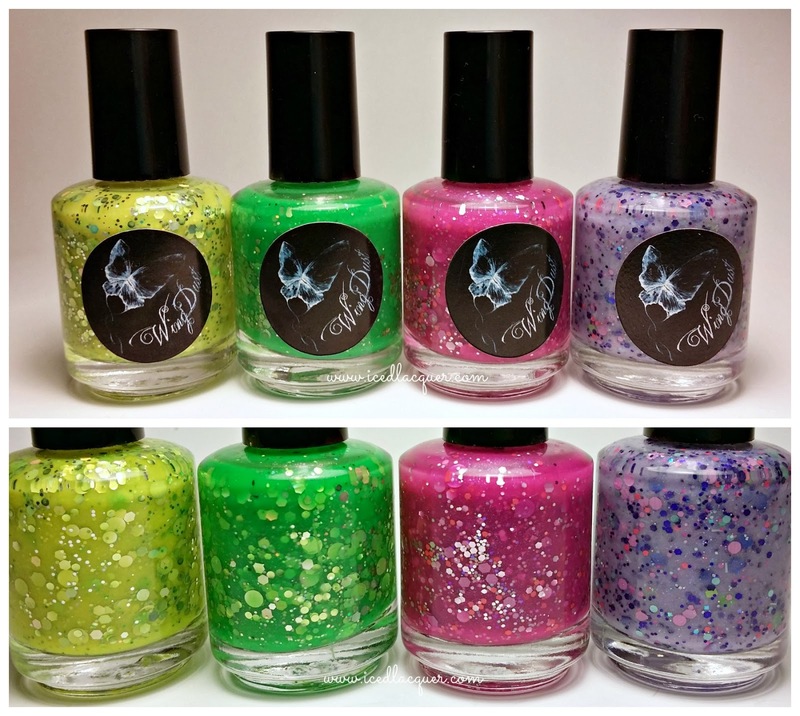 I already have the neon pink Feel the Burn and the blue Pool-side Par-tay so I'm thinking I might use these others (excluding Glowing Glowing Gone) to do a skittle manicure sometime soon! 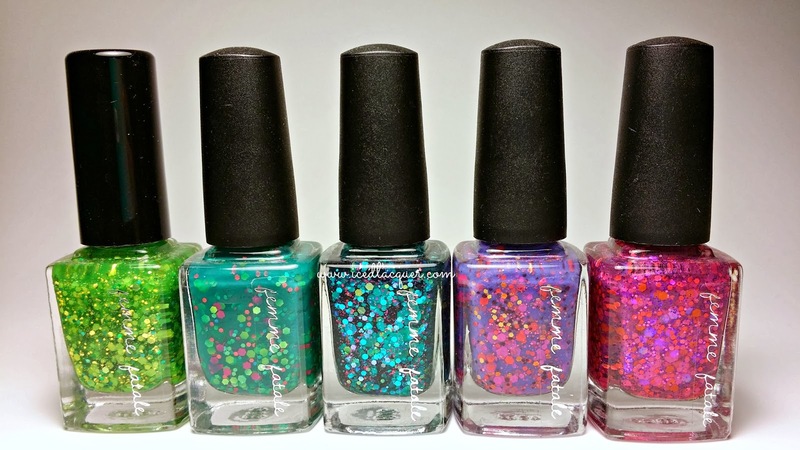 I have ALWAYS wanted to get my hands on some Femme Fatale shades and I recently found out that Color4Nails has an excellent selection with very reasonable prices for international shipping. Aren't they just stunning? And lastly some other untrieds that I'm feeling terribly guilty about. Polish addict problems, right? 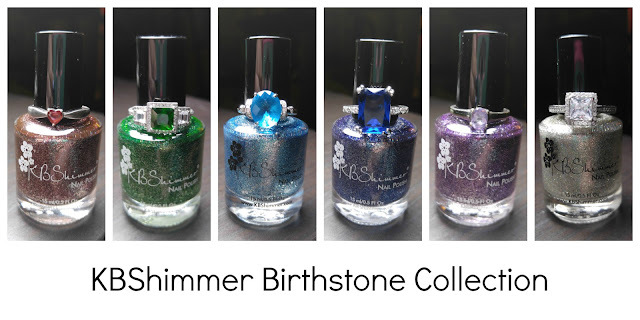 So now that you've seen some of the poor, lonely polishes that have yet to be worn, which would you like to see next? Let me know in the comments and thanks for reading!